$5/$35 in current issue of Saratoga Today. 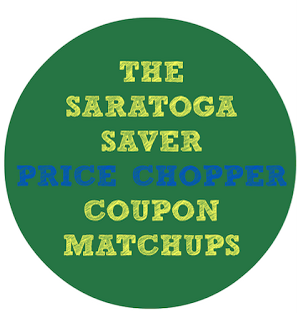 Tip - you can look thru the current issue HERE to see if there is a new coupon each Friday. Butcher's Promise Angus Beef Boneless Sirloin Steak - $3.77 lb. Market 32 Bone-In Center Cut Rib Pork Cops savings pack - $1.77 lb. Market 32 Bone-In Split Chicken Breasts - $0.77 lb. Market 32 or PC 10-20 ct. Sea Scallops - $13.99 lb. Broccoli Crowns or Red, Yellow or Green Peppers - $1.49 lb. PC Virginia Baked Ham - $4.99 lb.